This beautiful home features wood floor on the main floor, large pantry and 30" cabinets in the kitchen. Upstairs has a master bedroom with its own bath, walk in closet and vaulted ceilings. Laundry is conveniently located upstairs so you don't have to go up and down the stairs. The back patio is perfect for summer barbeques and it is fully fenced. There are trails and parks in the area to explore. You will love this low maintenance home. Showings start Friday, May 10th. Driving Directions: Tower Rd to E 88th Ave, turn left onto E 88th Ave, slight right onto Buckley Rd, continue onto E 96th Ave, turn right onto Jasper St, take the 1st left onto E 96th Way, property will be on the left. Above Ground: 1,216 Sq. 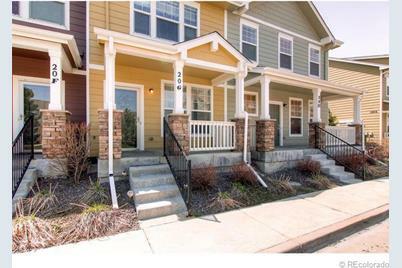 Ft.
15612 East 96th Way #20-G, Commerce City, CO 80022 (MLS# 1184490) is a Condo / Townhouse property that was sold at $149,500 on July 12, 2013. 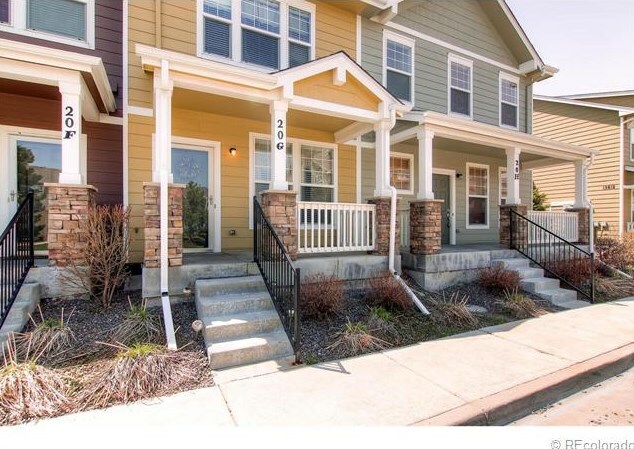 Want to learn more about 15612 East 96th Way #20-G? 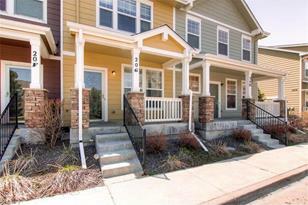 Do you have questions about finding other Condo / Townhouse real estate for sale in Commerce City? You can browse all Commerce City real estate or contact a Coldwell Banker agent to request more information.